Made on a sturdy and unique heart-shaped frame, this beautiful wreath of preserved boxwood adds a bit of natural simplicity to your surrounding. Hung indoors or out, wreath is best kept in a protected area and will stay green with a regular misting. Wreath measures approximately 16" wide and arrives adorned with a fluffy signature Olive & Cocoa® satin bow. 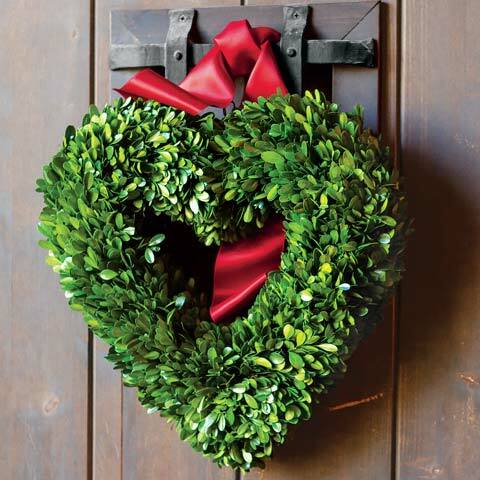 Heart Boxwood Wreath is rated 4.9 out of 5 by 9. Rated 5 out of 5 by Maude from Beautiful! My daughter was thrilled when she opened this for her birthday. She plans to use it all year round with a neutral colored ribbon. Rated 4 out of 5 by kmnStillwater from Pretty Wreath Nice addition to my home and I don't know why I needed more "characters". Rated 5 out of 5 by Raymel from I bought this and hung this over my foyer mirror and received several compliments. It is beautiful and great quality. would highly recommend. Rated 5 out of 5 by janepet from Simply beautiful! 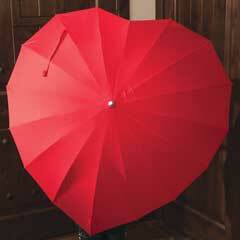 I bought this for Valentine's Day, for a sheltered outside door and it still looks beautiful! Everyone who sees it loves it. I will be reordering next year! Rated 5 out of 5 by Lipstick from Heart wreath I bought this wreath for Valentine's Day. 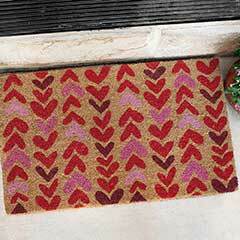 I love it its the right size and looks elegant on my door. So happy I purchased it. Rated 5 out of 5 by Bill D from Great gift. 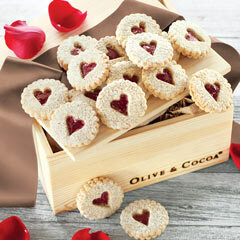 I bought this for my wife for Valentine's Day to break away from the conventional tradition of flowers. She hung it on the wall in our living room and she enjoys it every day......the flowers would have been long gone by now. Rated 5 out of 5 by TLPM from Thrilled with another order Bought this heart boxwood wreath this month. Beautiful, great quality, perfect size!